Being an employer is no picnic. 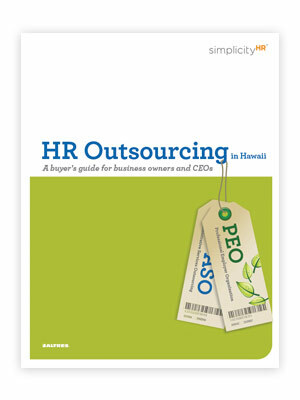 Discover why more Hawaii businesses are turning to human resources outsourcing (HRO) to handle all that employment “stuff”—payroll, benefits, workers’ compensation, compliance, etc. Get your free copy as well as other papers now! Fill out the form to gain immediate access to our HR Outsourcing Buyer’s Guide.